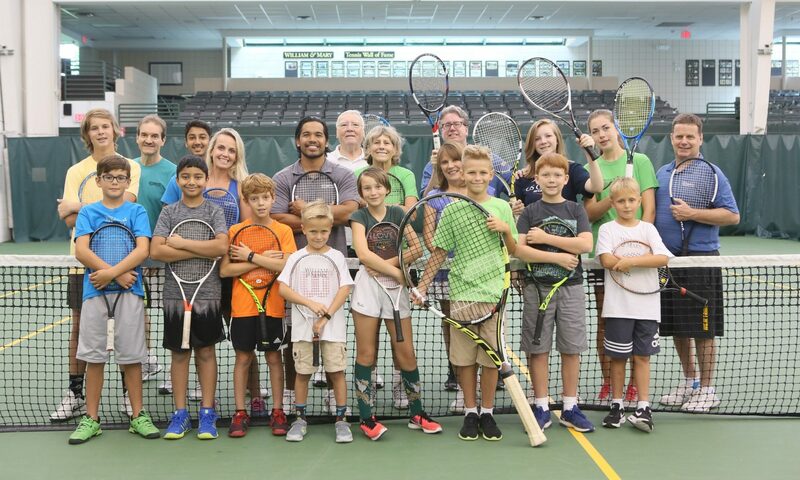 From junior tennis programs to adult leagues and private lessons. All players registering for classes for the 1st time are required to schedule a 30-minute “Welcome Eval“. MNTC coaches will get to know the players while assessing their skill set and working on fundamental skills. Our evals ensure players join the appropriate class feeling comfortable, prepared and excited! To schedule your eval call or visit the front desk: (757) 221-7378 the cost is $30 members and $33 non-members. Learn basic strokes, coordination, and tracking skills using 36′ court. Tuesdays and/or Thursdays 5:00 – 6:00pm. Enhance fundamentals. Learn to serve, rally and score. Development of form, footwork & strategies through situational competitive drills & games. 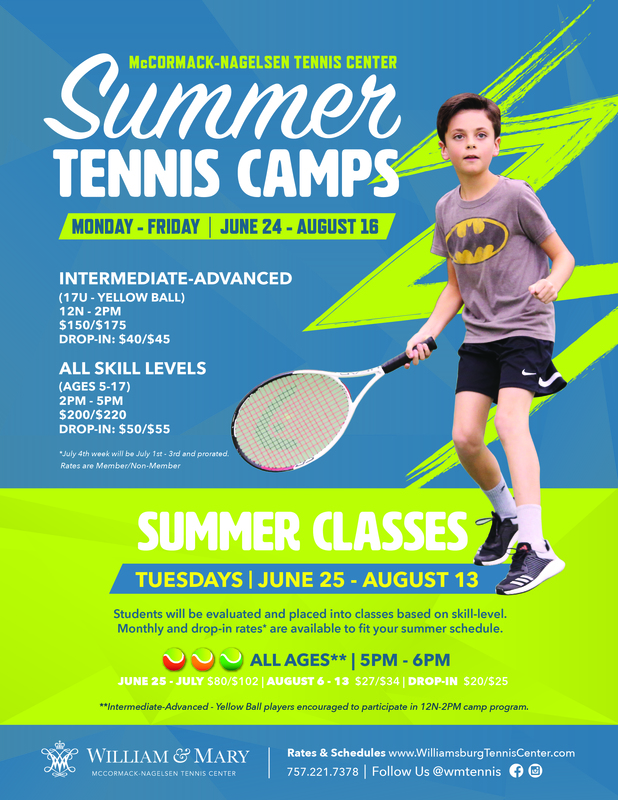 Learn fundamentals, grips, contact points, and footwork; drills and games. Focus on technique, footwork, playing patterns & generation of power. Development of strategies through situational competitive drills, games and matches. Tuesdays and/or Thursdays 6:00 – 7:30pm. Learn spin, transition shots, playing patterns, singles/doubles strategies while developing an individual style. Mondays and/or Wednesdays 5:00 – 6:30pm. * Staff approval is required to join. Classes are purchased by the month. If you are joining our classes for the first time after the first week of the month, the monthy price will be prorated. Prices for months with more or less than 4 weeks are adjusted accordingly. To register, call or stop by the front desk. MNTC is a proud Provider for Net Generation! 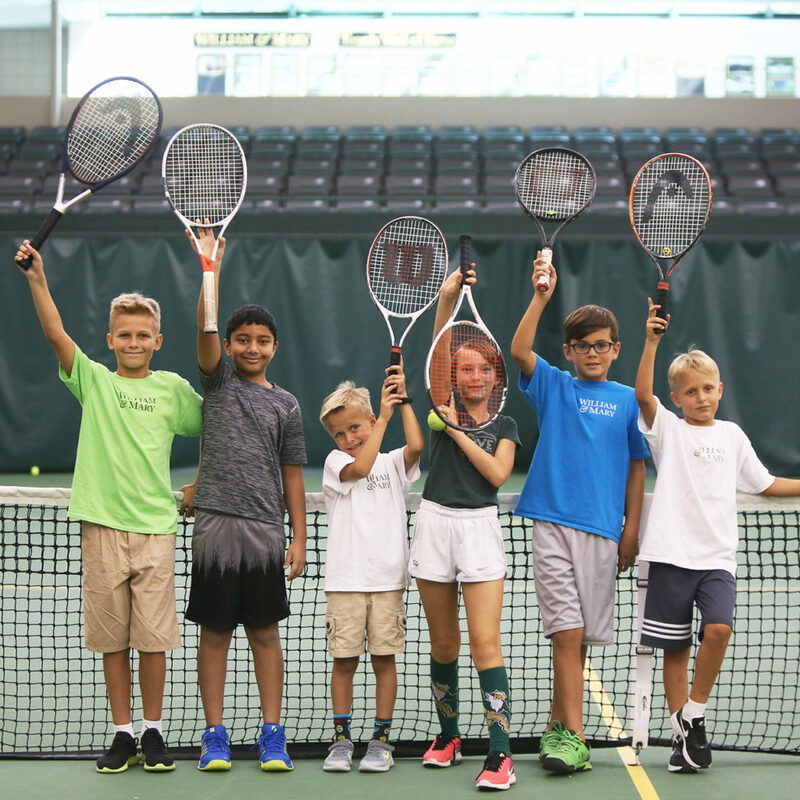 Through a variety of programs, teaching and learning tools, Net Generation is looking to capture the imaginations of kids of all backgrounds and skill levels—bringing together a national community of parents, coaches, players, teachers, and volunteers. Learn more! 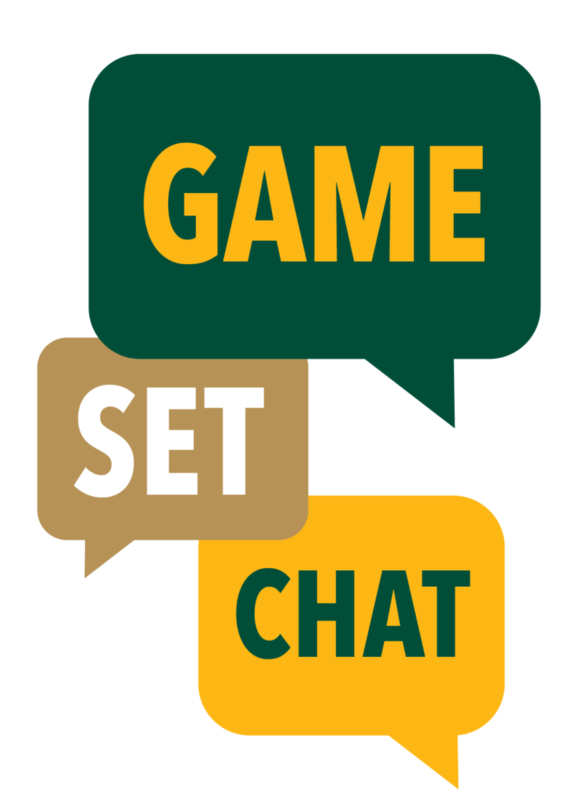 Every 3rd week of the “month session”, for the first 15 minutes of class, MNTC Coaches host “Game, Set, Chat” to connect, collaborate and grow. Parents and players can ask questions, share ideas, discuss progress and preview the upcoming session.